Jessica Hernandez and The Deltas were one of the highlights of Riot Fest 2014 for me. They played on the smaller stage and I thought they were terrific. When I heard they were opening for St. Paul and the Broken Bones on Halloween night, I was sold. 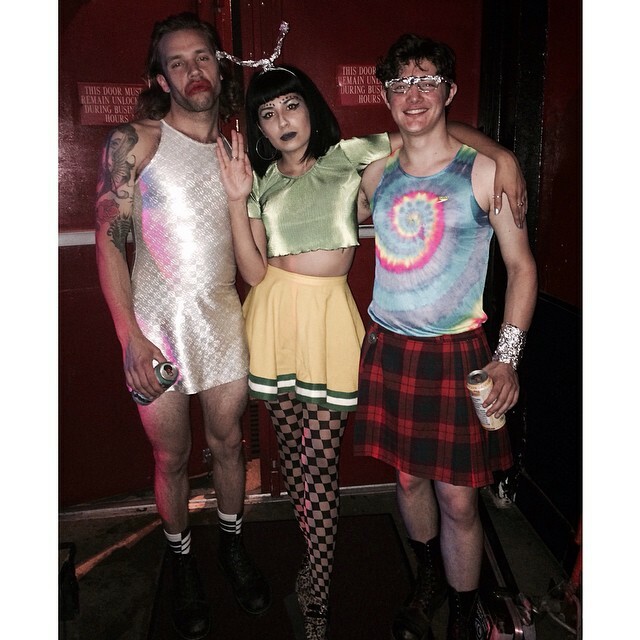 JH came out in a skirt and some amazing checkerboard tights, complimented by tin foil antennae. The rest of her band were also each wearing dresses. Of course, every other member of the band is male, but it’s Halloween and they didn’t have time to find costumes, according to JH. JH is a terrific performer and has a powerhouse voice. She also knows how to have fun on stage and even gave a shout out to the Chris Farley costume, which probably was the best of the night. They played a terrific set, then got out of the way, which is what you want an opener to do. I didn’t really know what to expect from St. Paul and the Broken Bones. I was really there to see JH and SPBB were a bit of a bonus in my mind. Not so for the crowd, though. The Vogue was sold out and it was clear they were thrilled to see this band. Several older folks were in the audience also, surprisingly. By older, I mean people in their sixties or seventies. One older gentleman got really drunk and fell into the tables in the balcony towards the end of the night. He seemed ok but that old guy probably had a bad day on Saturday. SPBB were also a terrific live band. They all wore costumes also, with the lead singer wearing some Heath Ledger Joker-style makeup. They were high energy and tight throughout. The bonus for me: Radiohead and David Bowie covers. Nice! Some bands just know how to perform live. Indianapolis was lucky to have two bands play The Vogue on Halloween that really understand how to play a crowd. 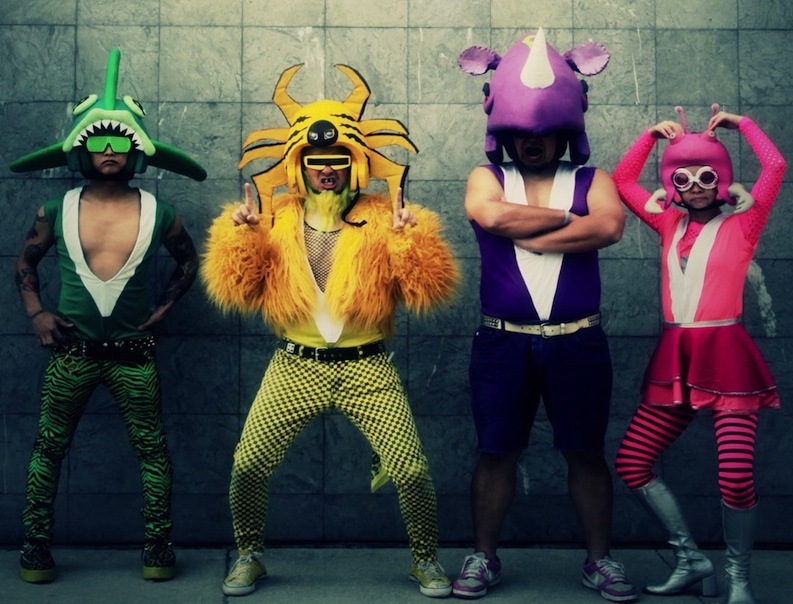 Next up: Peelander Z at Radio Radio on November 14! Can’t wait for this one. If you like to have fun, this is a can’t-miss show. See you there!